Be the toast of the campground! 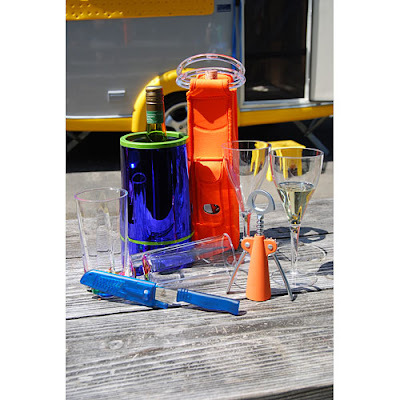 Check out these great products perfect for your camper! They have been tested by our experts and we love them! Rubberized cork screw - in stylish colors! Picnic knife - in plastic sheath - also in great colors! 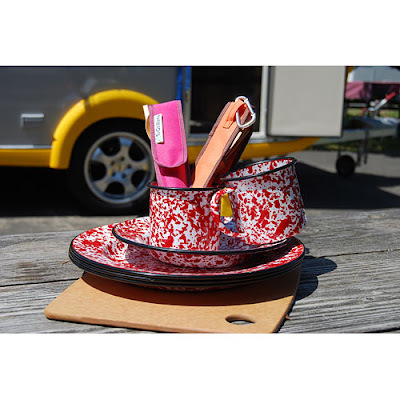 Bamboo "To-go-ware" eating utensils, knife, fork, spoon, chopsticks and carry case with clip!